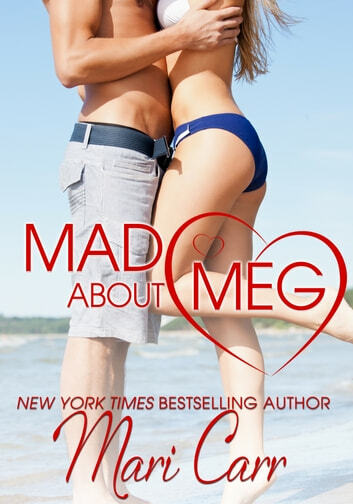 If it weren't for bad luck, Meg Williams wouldn't have any luck at all. As if traveling to a tropical island on Valentine's weekend in a nasty storm isn't bad enough, she's doing it alone after finding her boyfriend in bed with another woman. Enduring the trip from hell, she arrives on Eden Isle only to discover that her hotel reservation has been lost and there are no vacancies anywhere on the island. Disheartened, Meg heads for the hotel bar. Rob Madison is used to being in the limelight due his wealth and power. Used to being pursued by women for his fortune. When he meets Meg and realizes she doesn't know who he is, he decides to spend the evening as a regular guy. Discovering she doesn’t have a place to stay, he offers to share his penthouse with her.